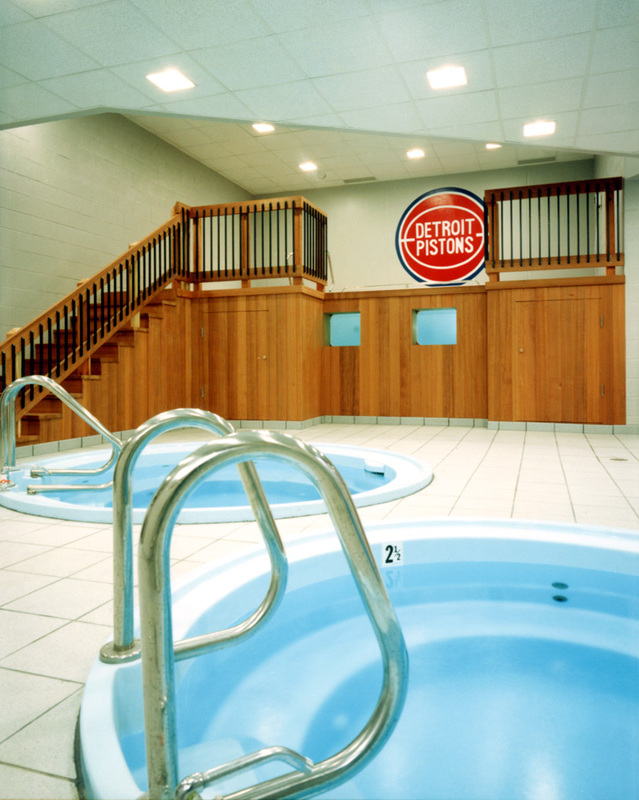 A new practice facility for the Detroit Pistons was designed with sensitivity toward the players’ direct needs. 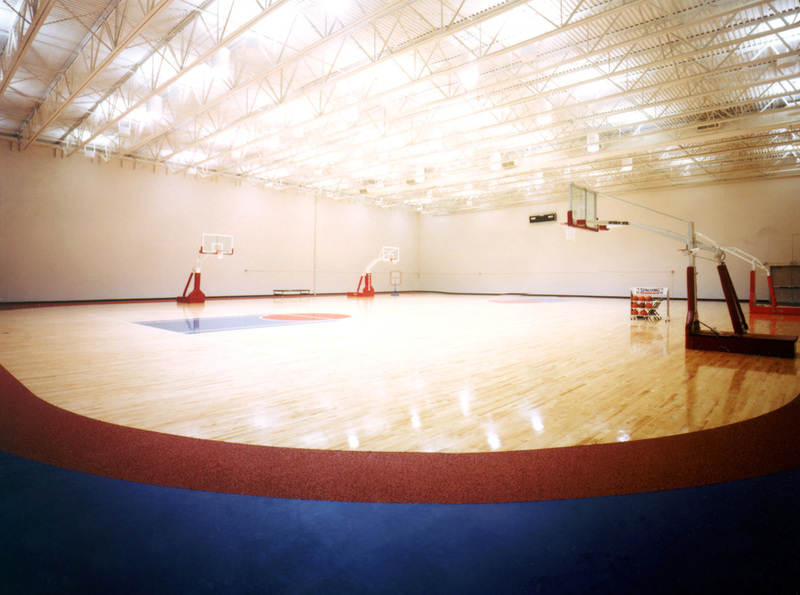 The basketball court, with floors made of rubber material to cushion the impact and protect the players’ knees, uses the same lighting as the Piston’s home court easing the transition from practice to game. Made from insulated precast concrete panels, the facility was fast track constructed and includes a track, sprinting track, hydropools, sauna, locker rooms, whirlpool, and coaches offices.